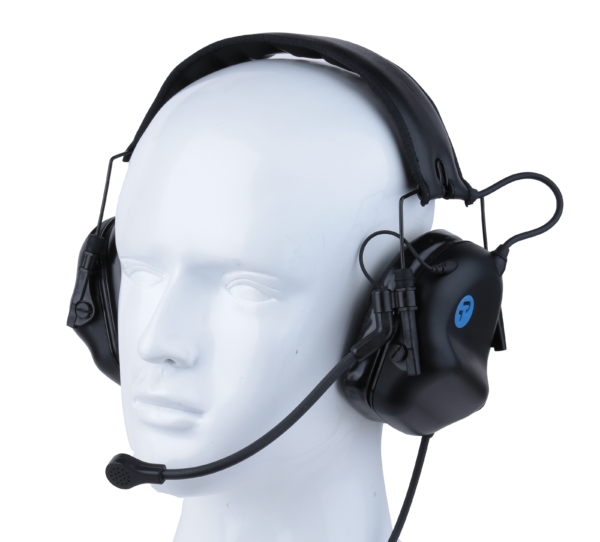 The PA11-40 HNE is one of the highest passive noise attenuating headsets available. 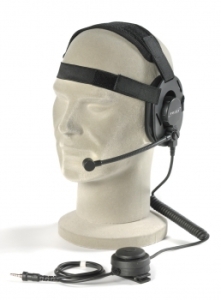 This reasonably priced headset can easily be worn under a hard hat or helmet, while maintaining a secure fit and providing clear communications. 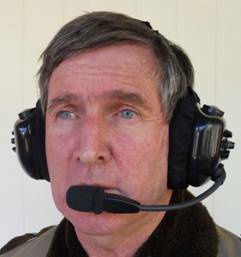 Used by motorsport race and pit crews, in armoured troop carriers and heavy industry around the world. 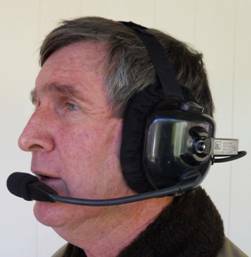 Special electret microphone available for use in wind speeds up to 100kph. 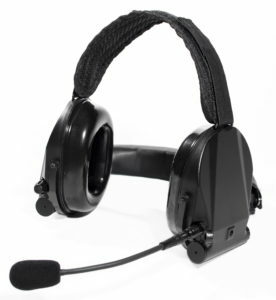 The PJ19-50 is a passive noise attenuating headset with the ability to fold into a compact form. The SeaCom is a waterproof tactical style headset for infantry, sea rescue, fire brigade, law enforcement, etc. 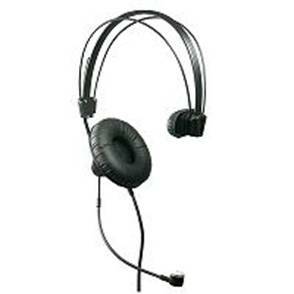 • An adjustable three point webbing design keeps the headset securely in place. • The headset can be fitted with radio plugs for all major manufactures including ICOM, Motorola, Yaseu (Standard Vertex), Maxon, Sepura, Kenwood. 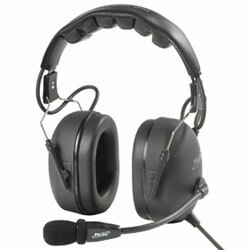 Similar to DF-1 but with headband and designed for the budget conscious customer. 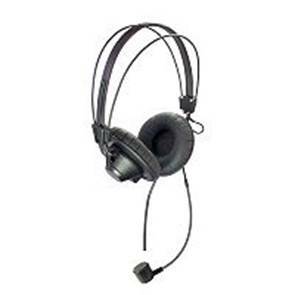 Excellent value/performance ratio.